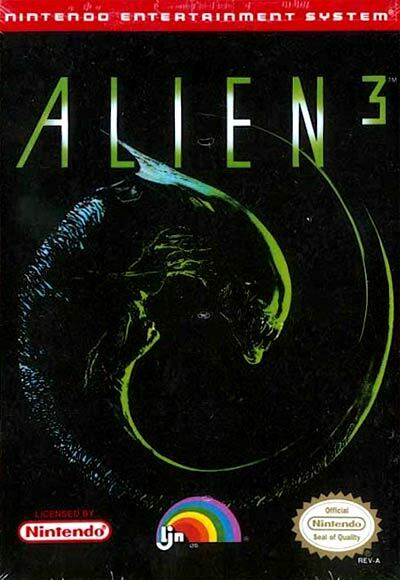 Alien3 is video game based on the movie sequel of the same name. The plot of the movie picks up directly after the end of Aliens. Ellen Ripley, the main character of the Alien series, is in cryo-sleep aboard the space ship Sulaco. Unfortunately, an alien or two has stowed away on the Sulaco, and wreaked havoc within the ship. Thus, it crash lands on the prison colony planet Fiorina 161. Ripley and the unarmed prisoners have to figure out a way to survive the alien who terrorize the colony until help arrives.